Our Stories 2017 Winners Response to the Peace In The Streets Film Festival!!! 2017 Winners Response to the Peace In The Streets Film Festival!!! 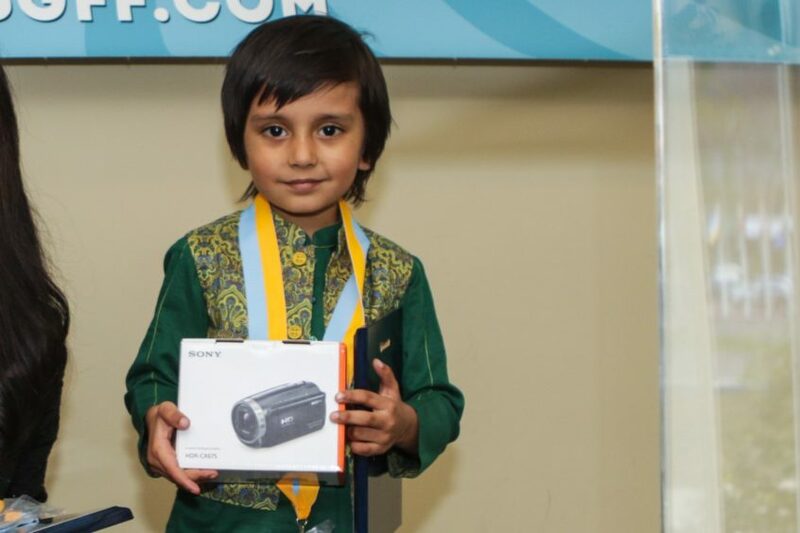 I am Zaheer Mukhtar, father of Esa Zaheer who won first prize in the category 8 and under. We had attended the event and to us it was one of the best events of our lives. It was an honor to be at the UN headquarters and awarded in front of hundreds of participants from across the globe. It was our first ever visit to the US and New York’s experience was simply amazing. Not only me even Esa had the best times of his life. We got a great response from our country’s media and the news was broadcasted on all the big channels of Pakistan. We were invited to couple of shows and the movie was shown on TV channels as well.